The Dorris Lofts are located at 4100 Laclede in the Central West End was one of the first loft conversion projects in St Louis. The building was formerly the home of the Dorris Car factory which explains why the building has concrete floors which helps keep the units quiet. 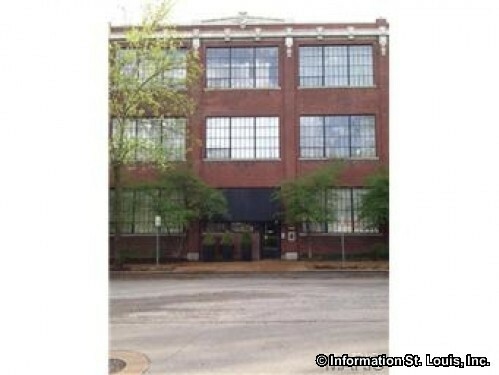 See all lofts currently available for sale and rent below. If there are not units available, or none that are what you are looking for, you can receive an email notification as soon as something hits the market! Just click on the button below, give us a little info and we'll be happy to notify you as soon as the loft you are looking for comes on the market. Oh yeah, if you would like more info on a loft, or to see a loft, just click the button for that as well!